This year the “Family Day @ the Ballpark,” sponsored by the United Methodist Men, has been expanded to two dates; May 25, 2019 against the Atlanta Braves and August 24, 2019 vs. the Colorado Rockies. Tickets are $25 (regularly $46). Please download the order form of your choice below. Complete the requested information and mail it to the address provided. Payment must be received by May 1 and August 1 respectively. 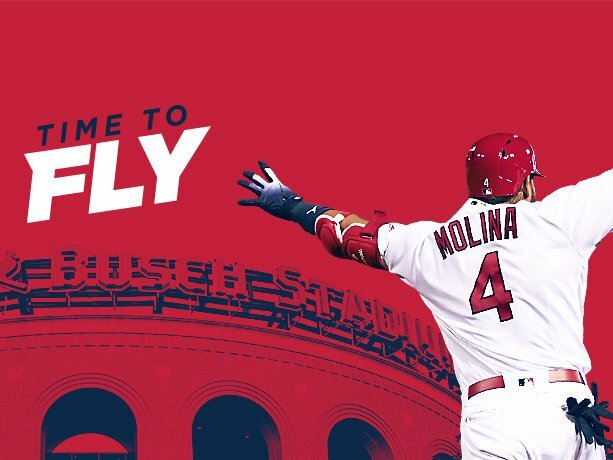 This is a great opportunity to take the whole family to see the Cardinals play. Order now! May 25 is a 6:15 p.m. game on Memorial Day weekend and we are encouraging local men’s groups to solicit donations to cover the ticket price of children/family of deployed members of our armed forces. We have also changed the structure of this program to enable it to provide fund raising opportunities for local men’s groups. Any local men’s unit that commits to 10 or more tickets, including attendees and donations, will receive a rebate of $3 per ticket. If the commitment is for 20 or more, the rebate is doubled to $6 per ticket. These rebates are dependent on reaching our minimum number of tickets moved per game (375). Fundraising will support a United Methodist mission. This is a Methodist and friends event so don’t hesitate to invite folks from outside the church. Local businesses may be willing to join us or to support our veterans with donations. See you there!